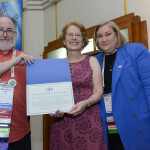 In recognition of Judy’s tireless work as a LitvakSIG board member, moderator of the LitvakSIG Discussion Group, membership of the JRI-Poland Board, Lomza Archive Coordinator, and moderator of the Lodz Area Research Group and BialyGen discussion groups. 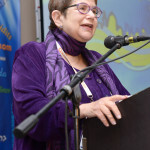 Judy was also involved in editing/proofreading Yizkor Book translations for Ciechanowiec, Eisiskes, and Ostrow Mazowiecka, and is a sought-after speaker. In recognition of the Jewish Genealogical Society of Greater Boston being the leading contributor to the JewishGen Memorial Plaque Database, accounting for 52% of the entries. 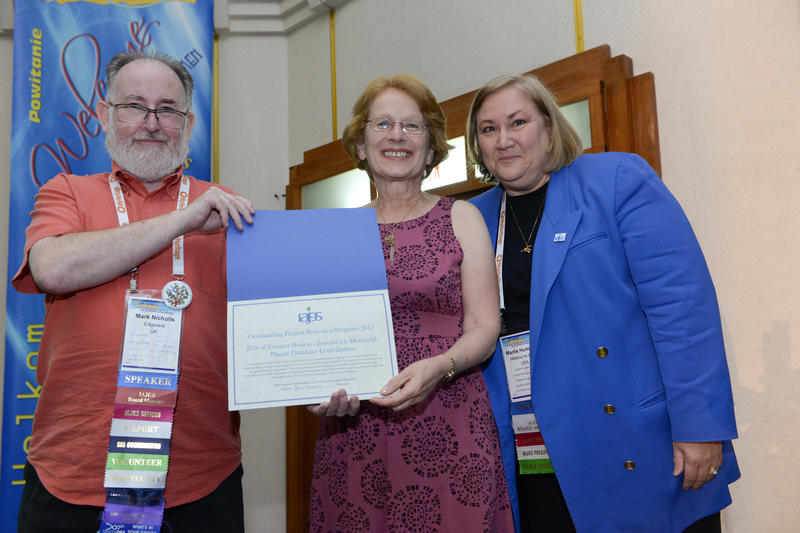 JGSGB has submitted 37,628 entries from 62 Massachusetts synagogues/Jewish organizations. When gravestone and burial records are not available, memorial plaques are an invaluable source of vital information. It is likely that these plaques and their information would have remained hidden and eventually lost but for the initiative and diligence of the Society’s members. 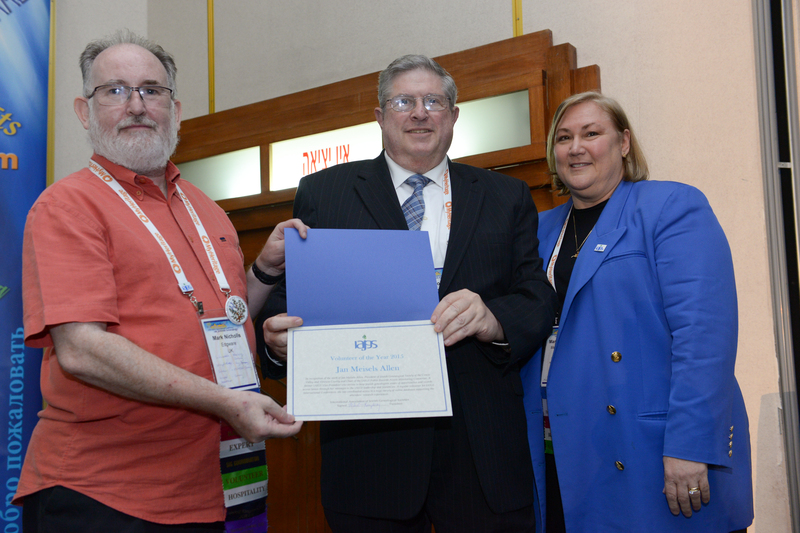 In recognition of JGS of Long Island’s work to increase its membership and attract younger members. Using social media creatively with a relevant, informative message, and getting to the point quickly, JGSLI created a series of short, informative videos available to its members and the greater genealogical community through its new YouTube channel. This unique program includes 10 videos with a goal of adding a new one monthly. 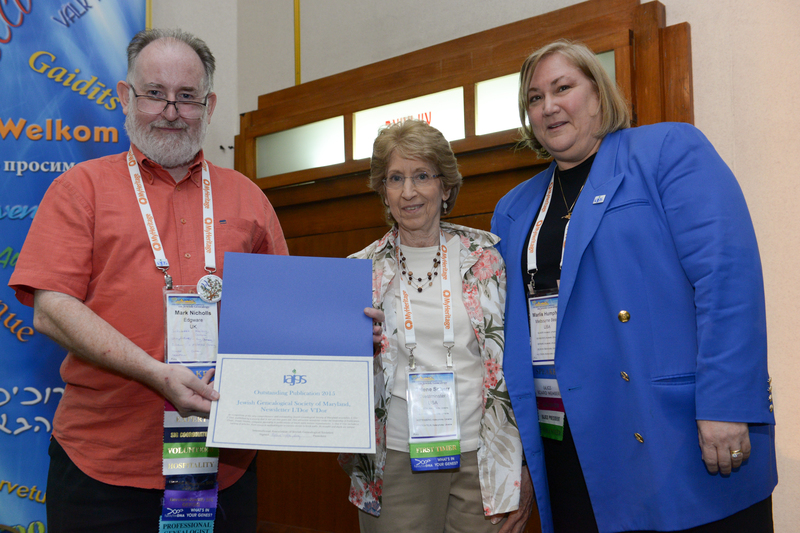 This innovative project can be replicated by other IAJGS members. 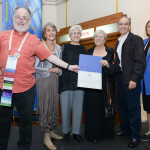 In recognition of the very comprehensive and outstanding Jewish Genealogical Society of Maryland newsletter, L’Dor V’Dor, published by a society that is not yet two years old. 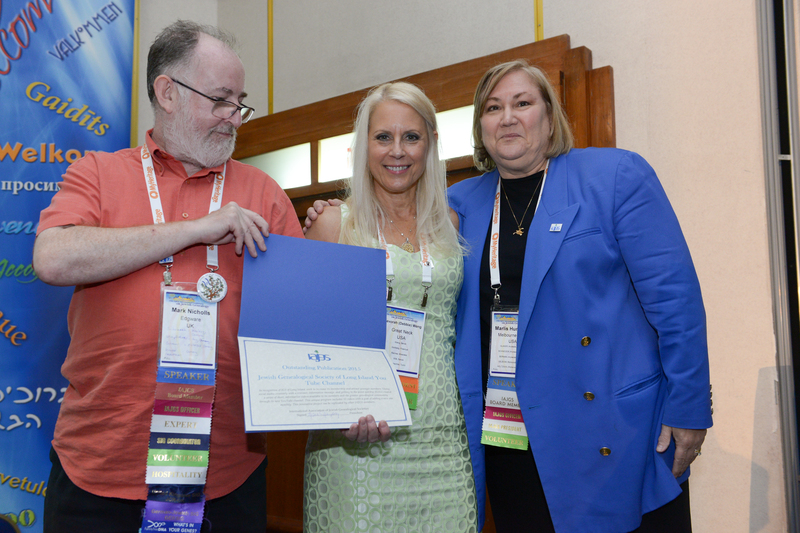 This attractive newsletter under the leadership of Publication Chair, Susan Steeble, compares favorably to publications of much more mature organizations. L’Dor V’Dor includes a variety of articles, from research methodologies to success stories to brick walls. Its breadth and depth are unique. 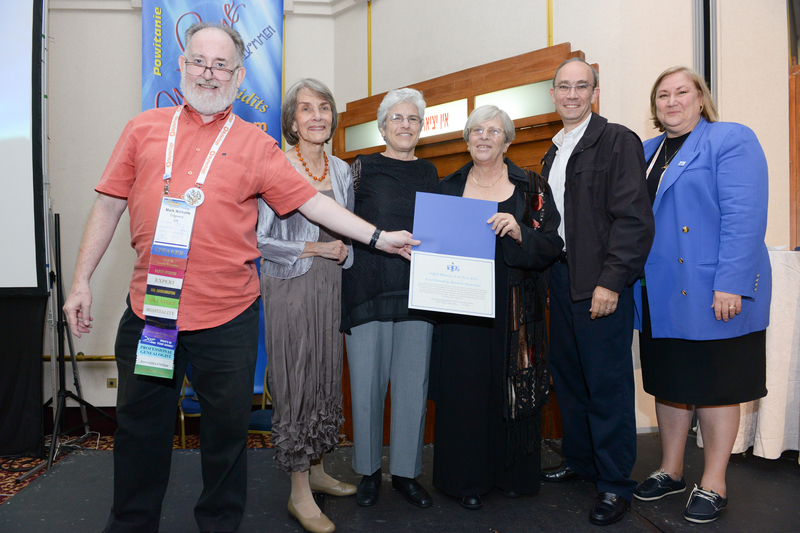 In recognition of the work of the Israel Genealogy Research Association, which reorganized 3.5 years ago. IGRA has created the All Israel Database (AID), which currently includes over 420,000 records, searchable by name in Hebrew and English. IGRA is working with more than thirty different archives in Israel, including collaborating with the Israel State Archives to index marriage and divorce records from the British Mandate Period of Palestine. IGRA’s innovative programming includes their online databases, journal, and video conferencing. 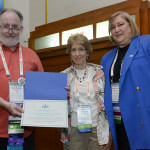 In recognition of the work of Jan Meisels Allen, President of the Jewish Genealogical Society of the Conejo Valley and Ventura County and Chair of the IAJGS Public Records Access Monitoring Committee. 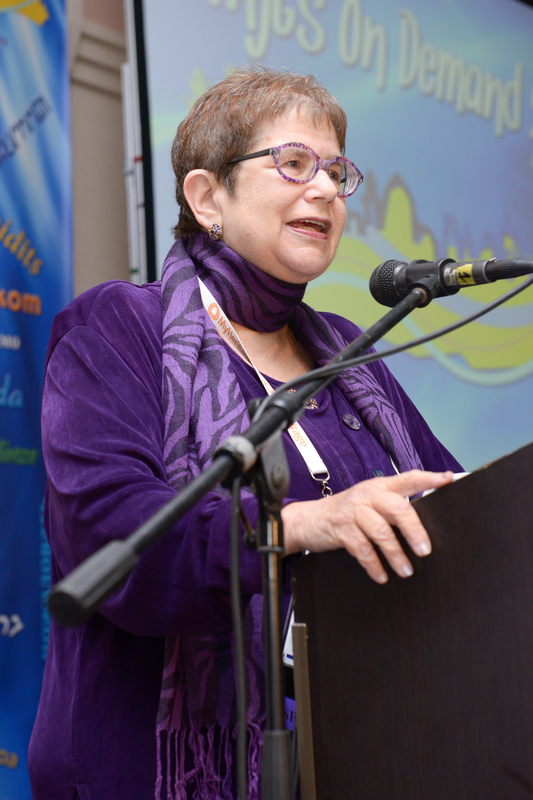 A former IAJGS Vice President who strives to keep Jewish genealogists aware of opportunities and records access issues through her messages to the IAJGS leadership and JewishGen. 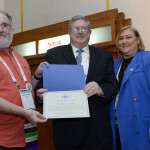 A regular volunteer for IAJGS International Conferences, she has coordinated access to a huge variety of online databases supporting the attendees’ research experiences.